If you’ve stopped by to check out the photo recap of Friday’s NFL Gridiron Greats Hall of Fame dinner, please know that I had every intention of posting that today. 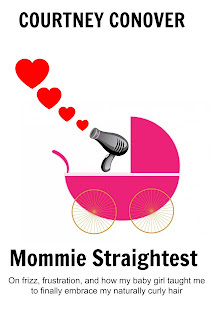 And suddenly, a jovial post about Mommy and Daddy’s night out didn’t seem so appropriate. The pics above are of the Pontiac Silverdome, the former home of the Detroit Lions, where Scott played his entire NFL career. What made this stadium so unique is that the roof was comprised of fiberglass panels that were supported by air pressure inside the stadium. Although the roof has always looked white to the naked eye, the stadium obtained the name Silverdome due to a silver-like reflection caused by the sun. The quick and dirty is this: A 2012 storm shredded the roof, and then, on January 3 of this year, the roof was deflated after city officials said there was a small tear. 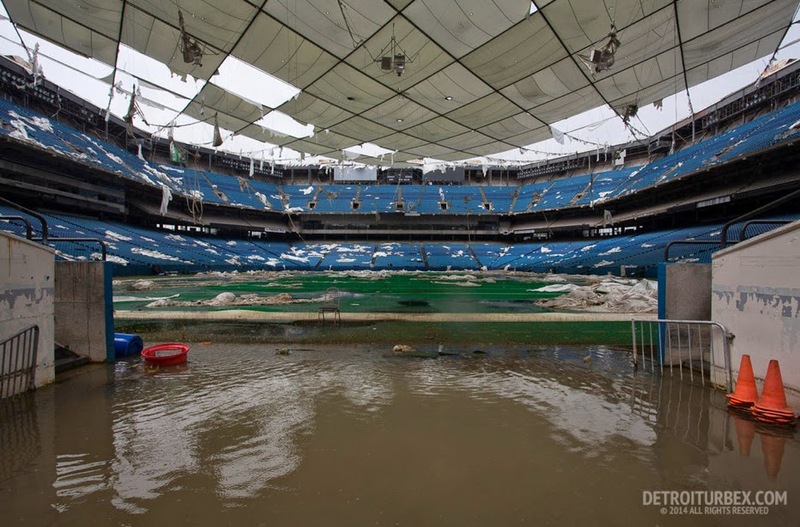 Everyone knew that there was damage, but because the Silverdome had been closed for years, no one knew just how bad it was. These just-released, never-before-seen photos document what remains. Make no mistake, Friday’s dinner was fun, and we were all in good spirits because, ultimately, the night raised much-needed funds for former NFL players who will now be helped by the Gridiron Greats Assistance Fund. But as Scott and I mingled in the event’s VIP lounge, there was an eerie undercurrent of melancholy among Scott’s former teammates: “Hey, Scott…did you see them? 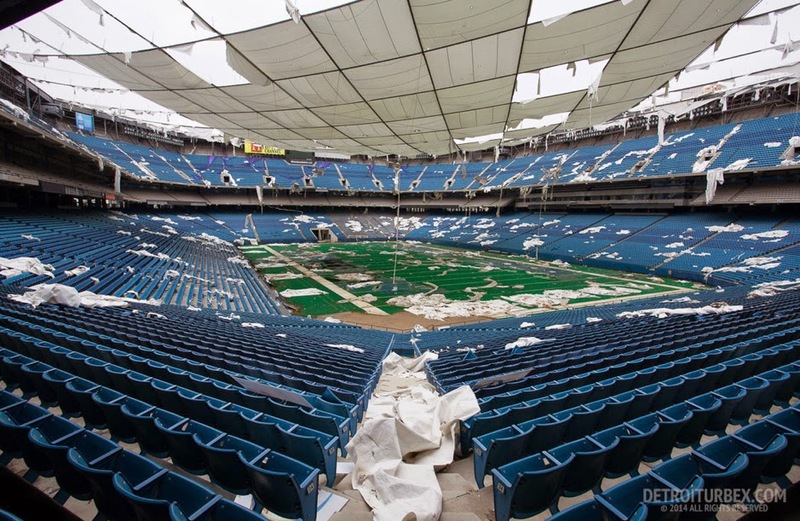 Did you see the pictures of the Silverdome?” asked one former player. There is so much history at the Silverdome. So much. It was the site of the last Detroit Lions playoff win (a game that Scott played in); it hosted a Super Bowl, a World Cup, and Led Zeppelin’s then record-breaking concert. It was also where I cheered on my high school alma mater, John Glenn, during the football state finals when I was a junior back in 1994. So it got me to thinking: Have you ever experienced the loss of something – an item, a home, anything tangible – that you felt was so significant and great? How did you deal? Before you comment, please know that come hell or high water (which is a poor choice of words right now, I know), I will post my recap of the Gridiron Greats Hall of Fame dinner this Friday. I promise. 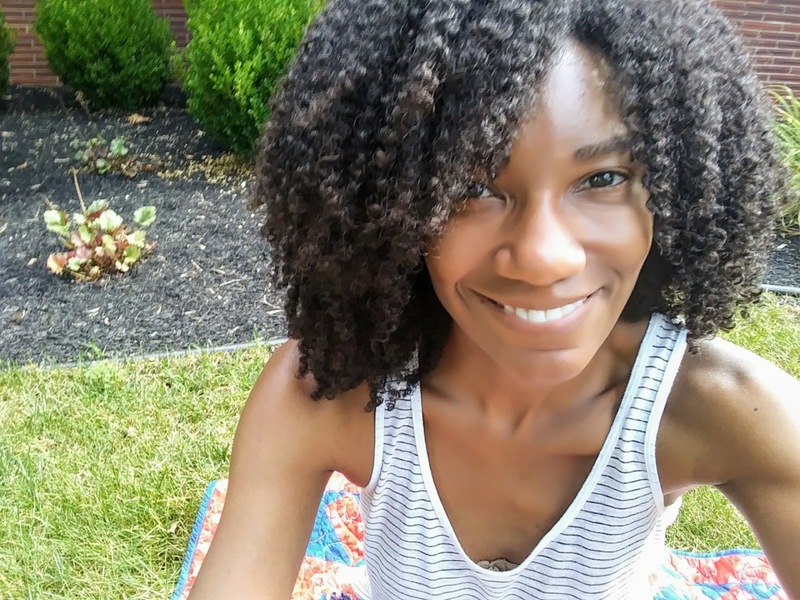 I can’t post it Wednesday because I’m launching a giveaway for a hair product that I’ve been using since 2005, and I gave my word to the vendor several weeks ago that the giveaway would commence on that date. Trust me, if you care at all about what your hair looks like when you get up in the morning, then you’ll love this product. But back to the question at hand: How do you cope with the loss of something great? 28 years ago my parents home burned down. It took 5 fire departments to put it out. They lost everything. I had only been moved out for 3 months so I still had some stuff at home. It was devastating. They didn't have anything. Just the clothes on their back. I had never seen a fire close up before.What was left of the house was torn down and they put a prefab house in it's place. In the end it was a blessing as the old two story house was to big for just my parents so put a ranch in it's place was the best thing for them. Plus they were super easy to by gifts for cause they had nothing! And there you are, quintessentially looking at the bright side of things with your comment about how easy it was to buy gifts for them! Oh, Susie, you always manage to put a smile on my face. That is sad. Especially when it's something so full of memories. I guess that's what you do to move on... you try to draw on the memories of a wonderful place. Hi, Jennifer! Yup, that is my husband's philosophy exactly. Still, I waffle back and forth. I mean, I've been staring at these photos all weekend, and when I looked at them again this morning, they nearly made me cry. It's so odd. This is very sad and I did not hear about this stadium damage. But the good thing is no storm or anyone can take away your memories. Just like the memories I had shared with love ones that past away. They may be gone but the memories will last forever! Thank YOU, Louida, for commenting. "...what are "things" compared with living life secure and happy?" Now, this, my friend, is the takeaway of today's post. My, Lexa, you do have a way with words. Ford Field, the current home of the Detroit Lions -- which you will see in Friday's post -- was built in 2001, I believe, and I think it officially became the Lion's new home in 2002. However, the Silverdome still played host to various concerts and such. Thank you so much, Lexa, for sharing your wisdom and insight in your comments above. That's horrible. It must've been devastated to see that. But you just do. Time doesn't necessarily heal, but things don't feel as real after time passes. That must be awful for your husband to see...and you as well. It's hard to say goodbye to places that were once so important to your family. As disappointed as I am to not see your dress...yet...I will faithfully check back. And will definitely find out all the fuss about this hair product! Book the flights to MIA...you are doin' the dishes though fo sho! I hope not to disappoint for this Friday!! You HAVE to letme know what you think! Ack! SO excited. Yes, the wonderful Silver Dome. So many memories as I had just moved to Detroit and got to experience it first hand. As beautiful as the facility was, it is unfortunate that they could not find another tenant. But, to answer your question, leaving behind Detroit after residing there for 17 years to return to my hometown was a challenge as there are many beautiful souls in that town. But, one thing is for certain, nothing can change the beautiful memories we hold deep in our hearts. P.S. I look forward to visiting on Wednesday so I can learn about the product you've been using for since 2005. That's the common refrain in all of the comments readers have shared: that nothing can take away what we hold dear in our hearts. (That said, aren't these pics shocking, though, at first glance. They nearly took my breath away -- and not in a good way. I'm the world's worst at coping with loss. When my grandfather (whom I was very close to) passed away last November, I ran around like crazy trying to help my mom and grandma with preparations. I figured that if I worked hard enough, I wouldn't be able to feel anymore. It worked until the night before his memorial service when I just lost it. I wish I had a better way to process things, but I guess we all cope like we can. Hi, Natalie! 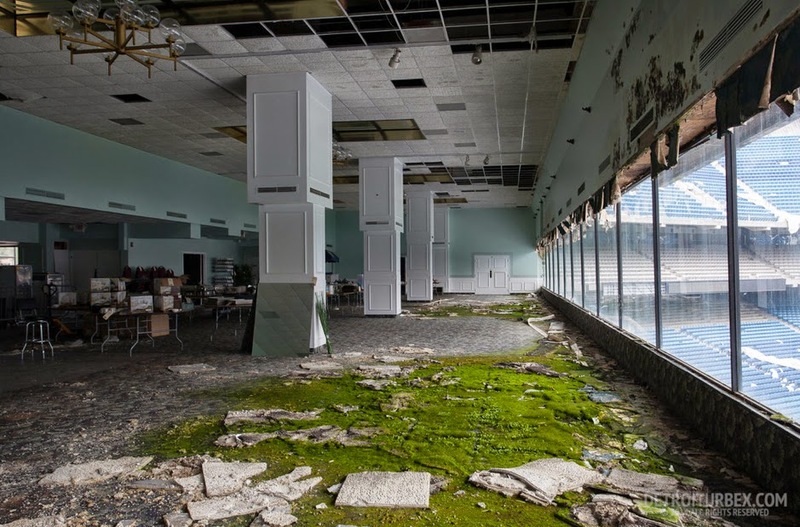 Thank you for your comment..
(Sigh) from the looks of it, I think it's over for the Silverdome. I can't even imagine the tremendous cost that would be required to renovate...and even before this happened, there was talk of tearing it down. It's just sad...so sad. Thank you for taking the time and courage to share your story about the passing of your beloved grandfather. I know we just "met," but reading your words caused a tightening in my stomach, and, I don't know, Natalie...I'm sorry you experienced that. Nothing -- NOTHING -- hurts like the loss of a dear loved one. It's so crazy that the city and/or the owner of the Lions would let the Silverdome sit in such a sad state...it would be better to tear it down in my opinion...memories live on in our hearts like you said nothing can take that away.